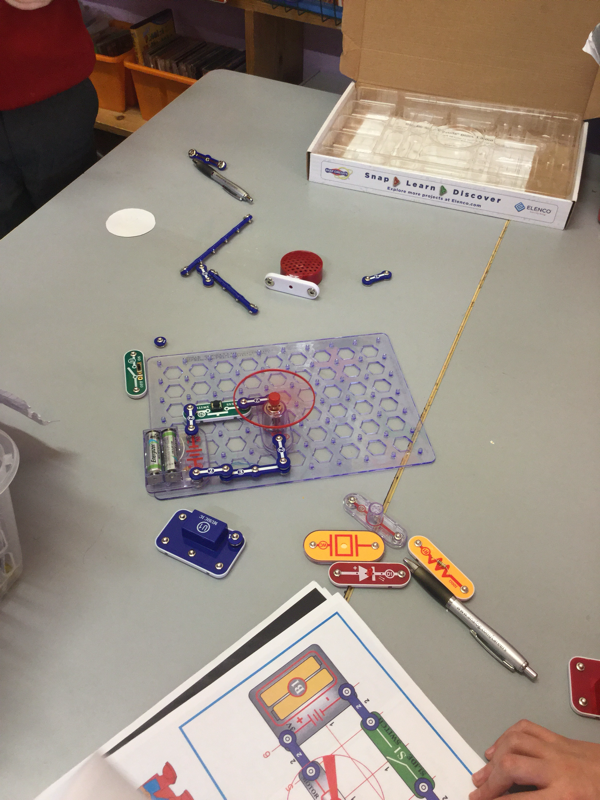 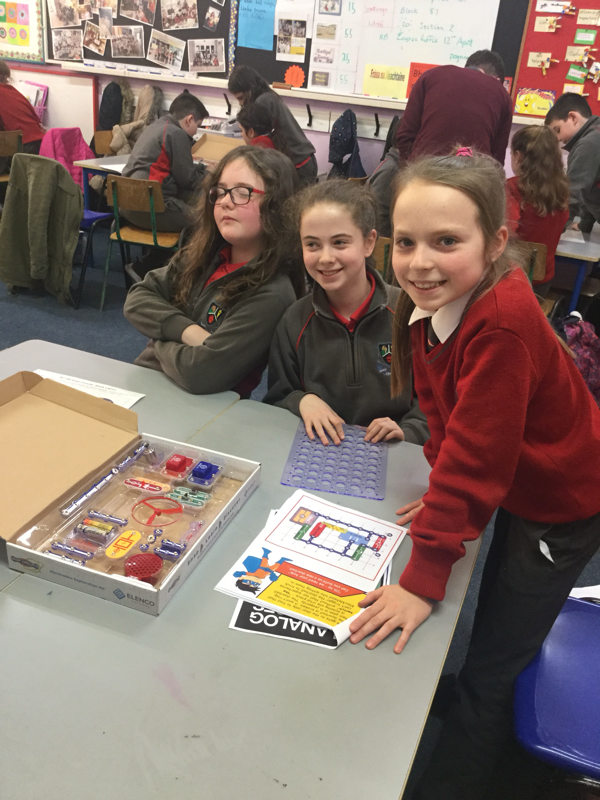 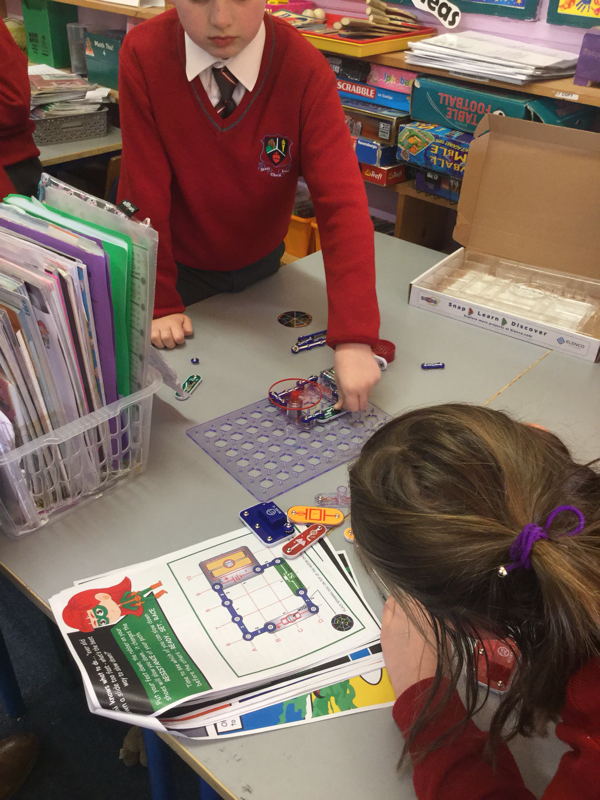 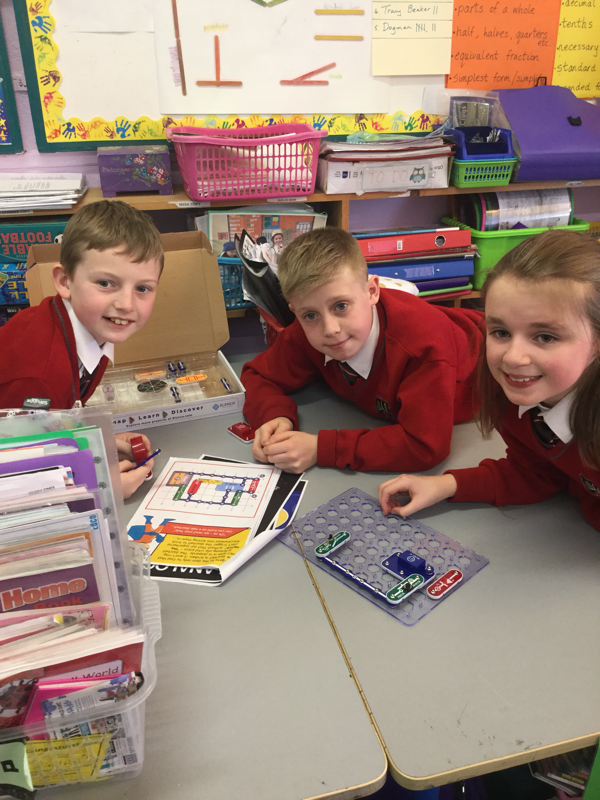 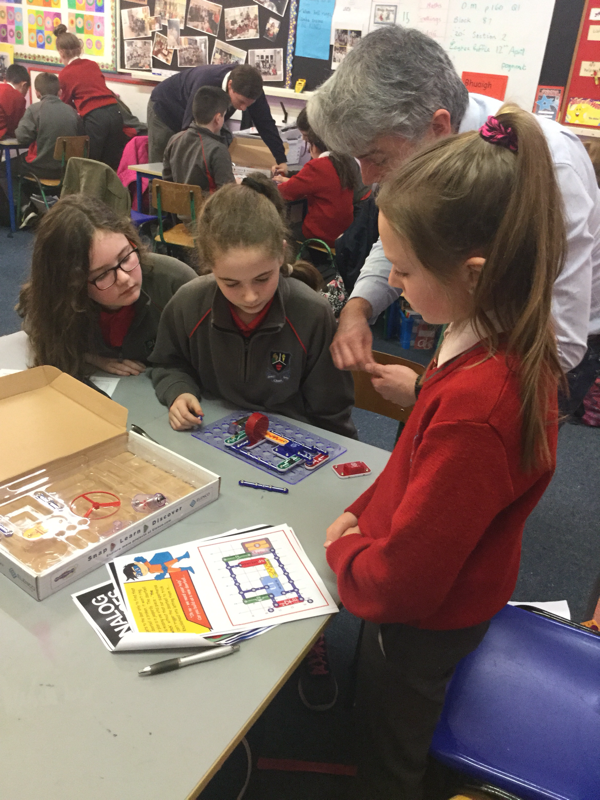 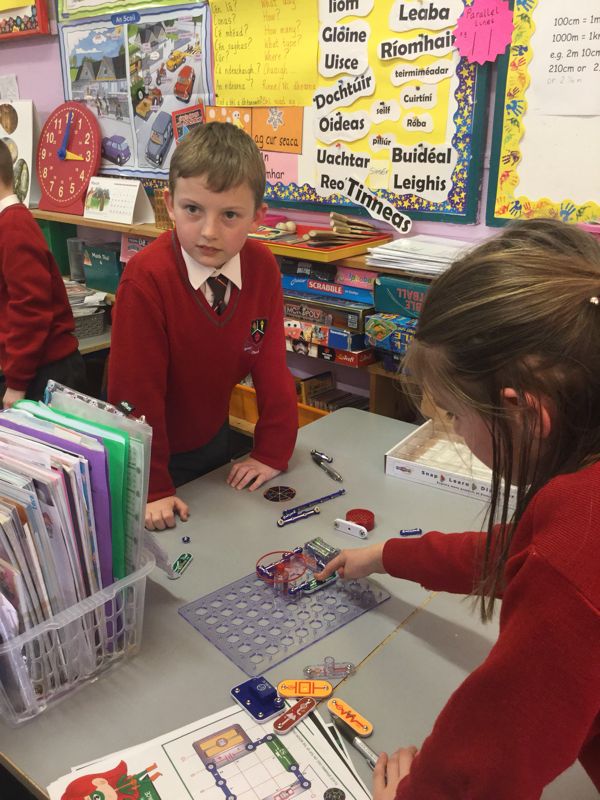 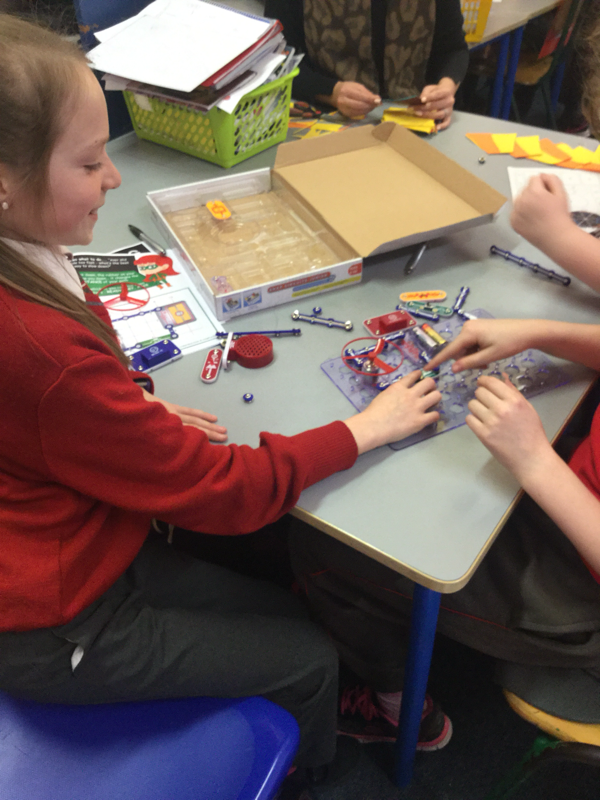 Engineers' Week in Scoil Chroí Íosa -Many thanks to Dermot O' Keeffe and Vincent Foley, Analog Devices, who provided a workshop to both 3rd and 4th today on making circuits for doorbells, helicopters and other fun engineering activities. 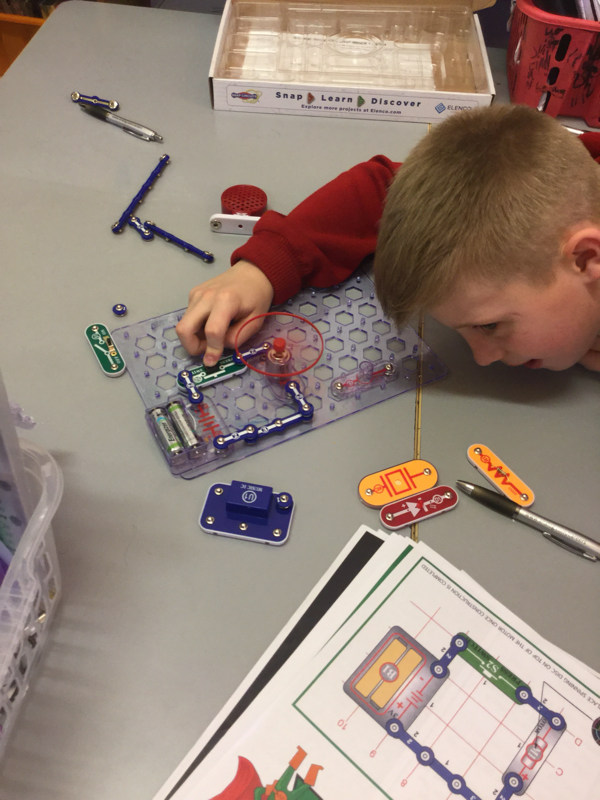 This is part of Analog's outreach programme for STEM education. 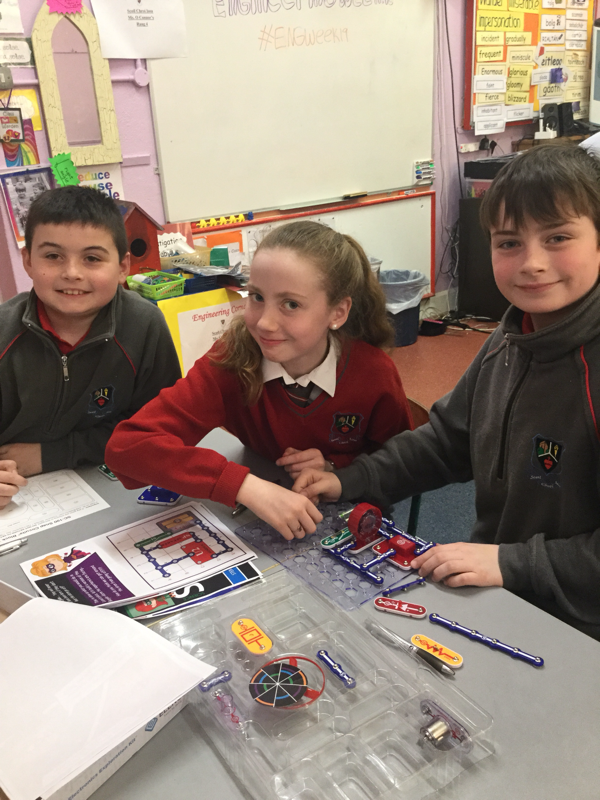 Here is Ms. O Connor’s class learning about circuits.